Great Day to Be a Quaker! What if carrying forth William Penn's legacy today requires a flashpoint of new invention? What if our students, our city and our world need our greatest contributions now? By the light of our charter, how far can we see? A new Lower School will reshape learning for our youngest students and unite pre-K to 12 students in a vibrant academic community. Opportunities to advance knowledge and teaching practice build a faculty of lifelong learners excited to collaborate with students. Those are the teachers we want to hire, inspire and retain. Facilities for physical education, health, sports and training will promote fitness for life, enhance performance, and fortify the PC athletic legacy. A new Athletics and Wellness Center backs our commitment to balancing academics, athletics and the arts. Financial aid and the Center for Public Purpose connect us to our foundational Quaker values, provide access to PC for talented students, and create a learning environment and real-world experiences that benefit every student. With a focus on the environment, new and re-purposed facilities will meet the changing needs of the educational program. A new landscape inspired by the Wissahickon Gorge will provide spaces for outdoor learning and classrooms. Bold innovation and transformative learning depend on financial sustainability, and the Annual Fund is key. Prefer Print? View and download a PDF of our case statement for By the Light of Our Charter How Far Can We See? The How Far Can We See? campaign will fund the vision of Penn Charter advanced in 2013 when Overseers approved Educating Students to Live Lives that Make a Difference: A Strategic Vision for the Future of William Penn Charter School. The Strategic Vision put forward a plan to prepare students to thrive in 21st century and to make a difference. Naveena Bembry celebrates 20 years of teaching at Penn Charter with a professional development trip to Japan. 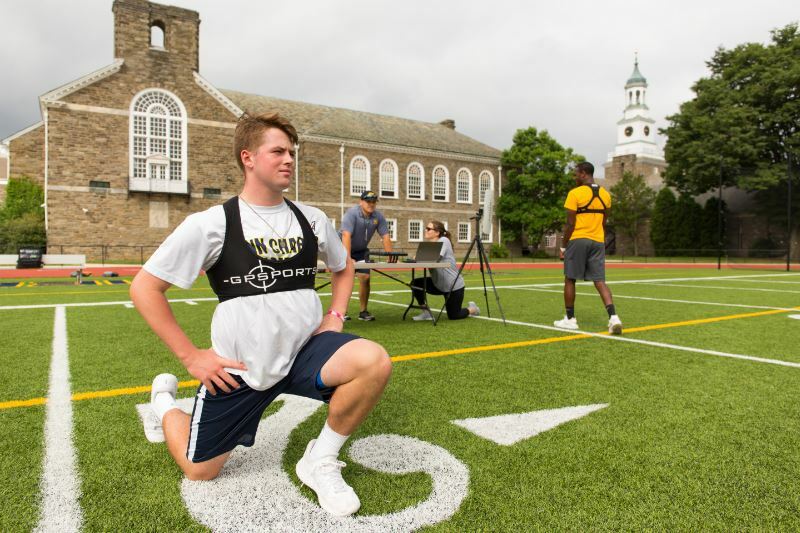 The concept of wellness integrates with Penn Charter's educational program in various ways across all three divisions. Middle School science teacher Eve Schwartz spent three weeks at the Bududa Learning Center in rural Uganda teaching health and reproductive rights, women’s empowerment and life skills. Begun in the summer of 2017, the VITAL Catapult Project combines athletics, physics, biology and wellness for both athletes and science students in Upper and Middle School. Fourth grade students collaborate to resolve an oil embargo, a chemical spill, a famine and more. The Senior Comprehensive Project gives Penn Charter 12th graders the opportunity to engage in professional work with a public purpose. Work begins on the linchpin of the campus transformation: construction of new baseball field on Strawbridge Campus. 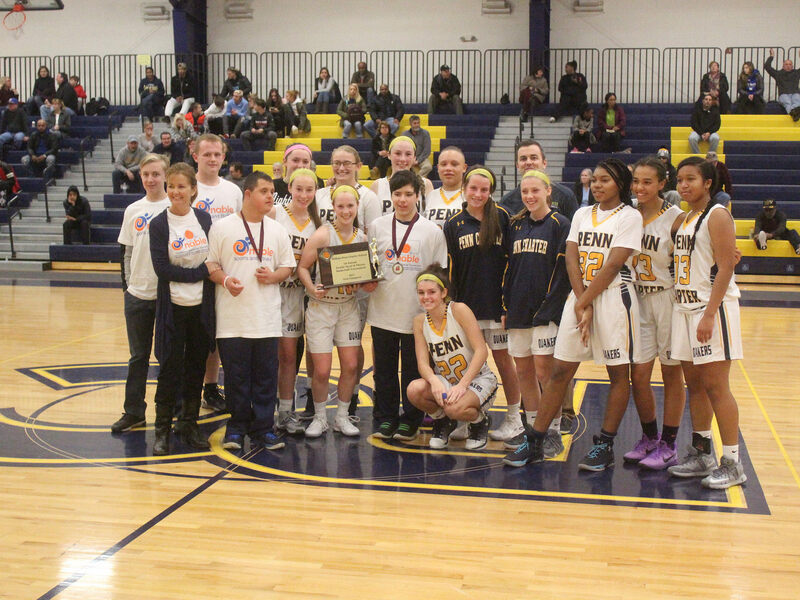 Penn Charter hosts a basketball tournament to benefit Enable Sports and Fitness, a nonprofit established by Laurie and Robert Rosania OPC ’82 to provide fitness and athletic opportunities for youth and young adults with special needs. A ceremonial groundbreaking honors the legacy of PC baseball and its future. You are here because Penn Charter matters to you, too. Join us to advance our shared mission and goal to create the most challenging, exhilarating educational program.